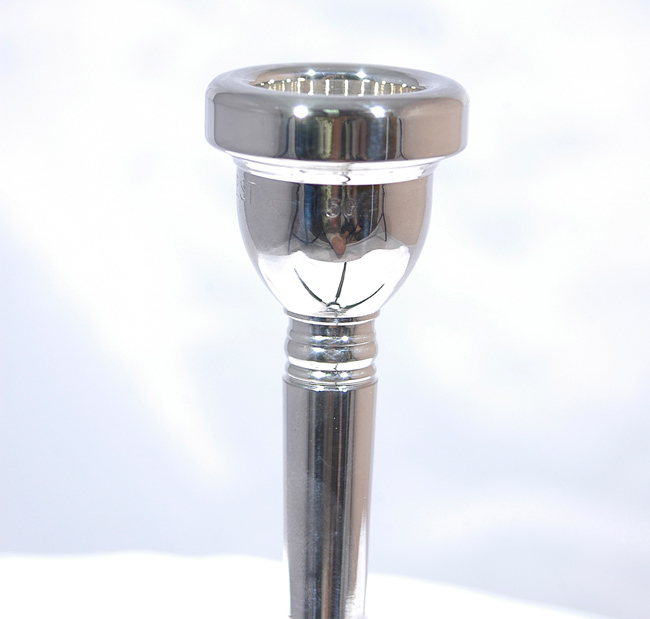 The Tempest 5G is a superb mouthpiece that is versatile for both the upper and low registers. The Tempest 5G is a superb mouthpiece that is versatile for both the upper and low registers. It has a round, melodious and resonating sound, often referred to by the symphonic musicians as the beginning of the “symphony” mouthpiece. With Large Shank.